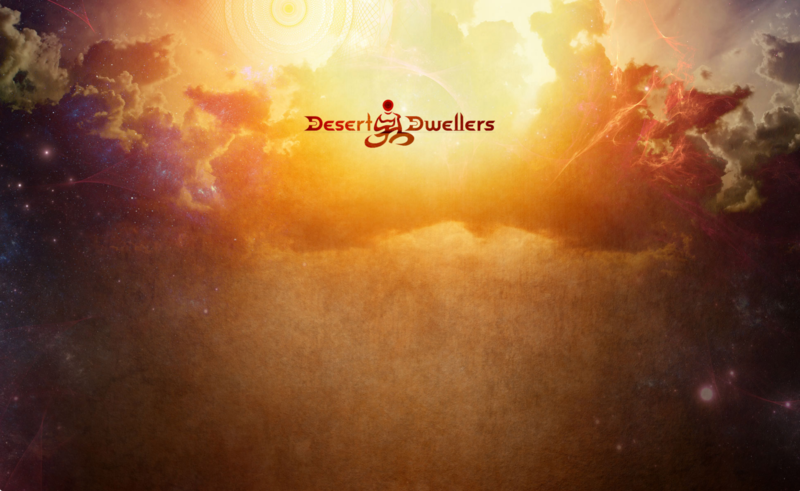 Desert Dwellers consists of Amani Friend and Treavor Moontribe, who began their careers as independent music producers and DJs in the deserts of New Mexico and California. 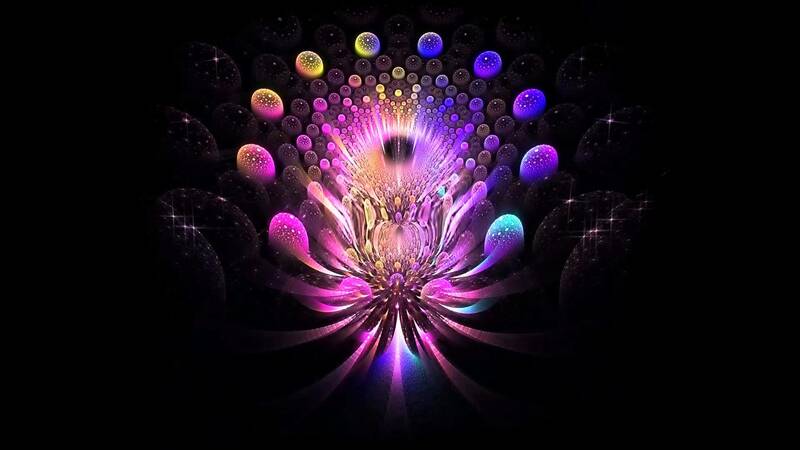 Coming together in the late ’90s after connecting through the legendary Moontribe scene, today the duo enjoys a reputation as one of the most pioneering and prolific downtempo, psy-bass, and tribal trance acts in the United States. Desert Dwellers have toured extensively across six continents, spent a 7-week stretch on the road with renowned psychedelic artist Shpongle, and have performed at dozens of festivals, most notably Shambhala, Lightning in a Bottle, Envision, Coachella, Rainbow Serpent, and Boom.